Soft Skills Training, what is it? Soft skills training is absolutely essential for any company seeking to improve its internal and external communications, increase productivity, and create an overall sense of energized contentment in the workplace. Soft skills can also be referred to as “people skills,” and may often be ascribed to those who naturally have the ability to interpret intangibles like body language, silence, and other people’s positive or negative energy. For some people, soft skills come naturally. Many people find it easy to communicate and listen, anticipate problems, and work well with others. 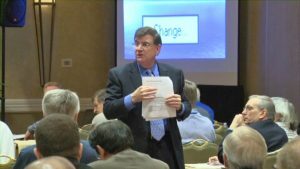 For some people, however, cultivating soft skills can be challenging, and must be taught using tangible, accessible tools provided by an expert that specializes in soft skills training. Whether your company is filled with phenomenal communicators, or people who naturally have a difficult time working with others, everyone can benefit from this type of emotional boot camp. Training employees to cultivate soft skills not only makes the work environment much more pleasant; it improves productivity and efficiency, leading to increased profits and growth. 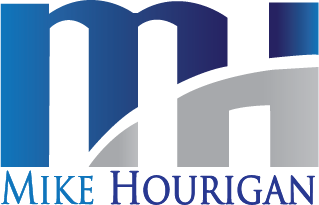 Mike Hourigan is a Communication Skills Trainer, as well as an Author and Consultant who specializes in soft skills training.